Tiho is your local Mosman Building Inspector. Tiho is our Mosman Building Inspector and currently lives in Castle Cove on Sydney’s North Shore. Enthusiastic and energetic Tiho is a fully qualified and highly experienced expert for your commercial or residential inspections. 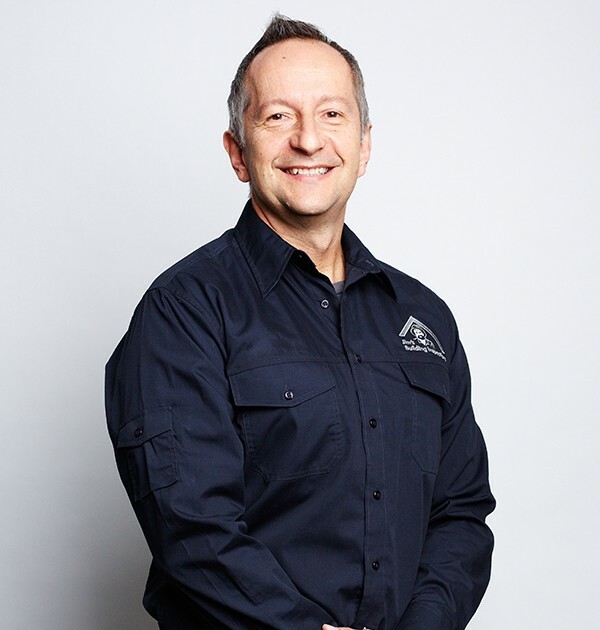 He has over 15 years experience in the commercial and property construction industry and holds a current builders licence. Tiho is driven and self motivated and has managed construction conception to completion of numerous projects including multi unit development, renovations, and new construction. Over recent years Tiho focused his specific interests in bathroom and kitchen renovations working with a wide range of clients and properties. Tiho’s interests are classic cars , vintage motor bikes and heritage buildings. If you live in Mosman or nearby, get in touch with Tiho today to arrange an inspection.